Postage £1.50 - We ship worldwide! 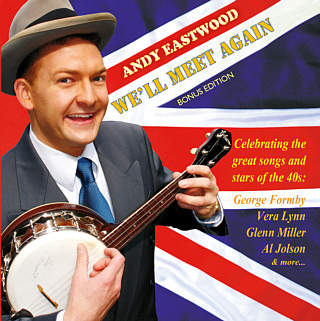 "When stocks ran out of the old We'll Meet Again CD, I felt it was time to update it a little - after all the photos were 10 years old, and I had recorded new versions and extra songs since the original release! 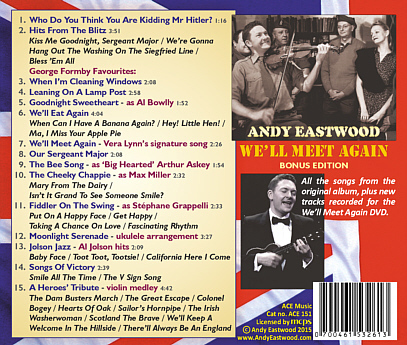 So here's a new 'improved' version, now with 15 tracks (35 songs if you count all the medleys!) and photos from the DVD.